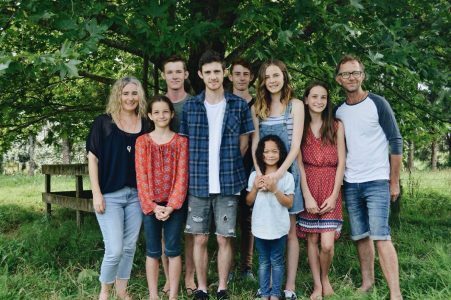 After a five year period on the mission field in Uganda, Team Gordon have returned home to New Zealand, where they are now settling back into kiwi life while still overseeing the IMUKA Family Strengthening Project that they founded in 2014. Giving families a much-needed alternative to abandoning or placing their children in residential care. Going beyond providing emergency assistance -parents participate in a range of classes alongside an early learning programme for their young children. Entrepreneurial skills training, leading to the start of small businesses and employment - equipping them to provide for their families long-term. Families are enrolled into a multi-faceted, discipleship based, family strengthening programme for a set period of time that is delivered in a way that promotes sustainability, transformation, and strengthens their community connections. For more information, visit the Orphans Aid website or check out their latest newsletter here. The Imuka programme comes under the covering of Orphans Aid International. You can donate directly to the project through the Orphans Aid website.